MIKURO MIKA is a singer-songwriter based in Canada by using her personal concept of Japanese FASHION×MUSIC. In 2013, through her unit called “3cro Adventure! !” (pronounced as MIKURO ADVENTURE!!) she continued on as a solo artist as MIKURO MIKA. MIKURO MIKA also attracted attention in Harajuku-style fashion industry. In 2012, Japanese Fashion Brand “SPINS” held a fashion contest where Kyary Pamyu Pamyu made an appearance. MIKURO MIKA was voted as second runner-up in the gran-prix. Her fashion did not just stay in Japan. Thailand fashion magazine “HAIR TREND+Plus” scouted her fashion and she ended up in their magazine. In 2015, she was diagnosed cancer in her stomach and immediately got treatment. Following that ordeal, she decided to go other countries to share her music and message and left Japan. In New York, she performed on stage at Carnegie Hall as a back up choir member for Cissy Houston. 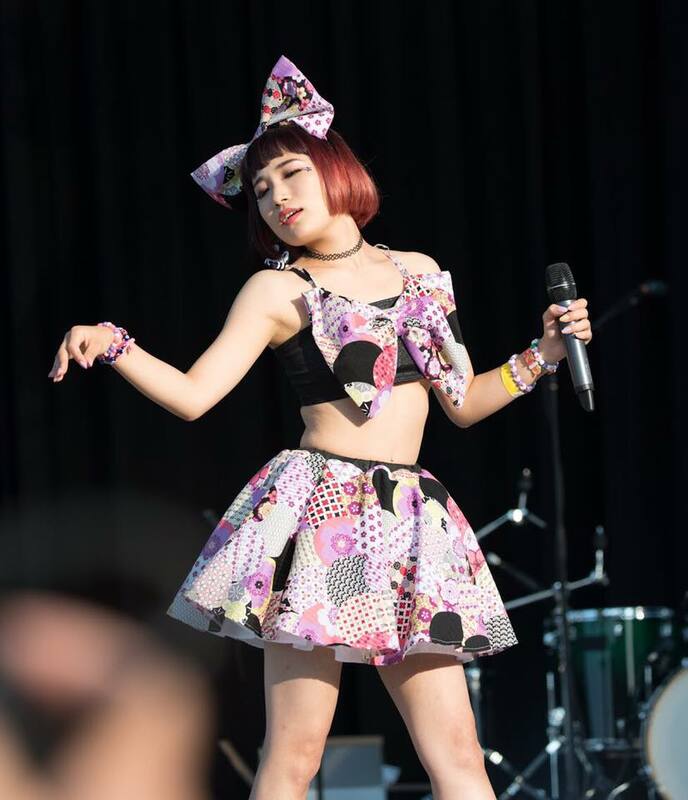 In Canada, she performed at Toronto’s largest Anime convention “Anime North,” as a guest singer and Japan Festival Canada. VICE CANADA saw her life’s challenge and her life outside of Japan. She was interviewed by VICE CANADA as a daily VICE episode. She has particularly attracted a lot of attention from all over the world. Right now, MIKURO MIKA is a J-POP artist originating abroad and she attracts big crowds at events.